Around the time I became Social Media Editor of The Michigan Review, a social media pioneer was taking the witness stand in Congress: Mark Zuckerberg, a self-made man who created Facebook in his college dorm. Facebook was under fire for allowing Cambridge Analytica to nab users’ data via a set of quizzes. These quizzes allowed Cambridge Analytica to not only get access to their participants’ data, but also the data of their Facebook friends as well. Luckily for Zuckerberg, the majority of our elected officials had absolutely no idea how Facebook works, and were busy performing for the cameras rather than asking him tough questions. Well, while I hate to be the one to break it to you, they do not. Like many major online platforms, such as Twitter and YouTube, they have drastically attempted to rewrite their user agreements and learn how to enforce them. This has resulted in these social media platforms running like chickens with their heads cut off, enforcing standards they cannot keep, and rewarding inconsistencies they cannot control. All of this is designed to appease their respective investors that they are attempting to fix their problems, and not actually worry about the health of the user base. This also came at a tremendous cost for smaller publications like The Michigan Review, who had to jump through numerous hoops in order to become a licensed publication. This included more than just multiple social security numbers and maiden names from our mothers. 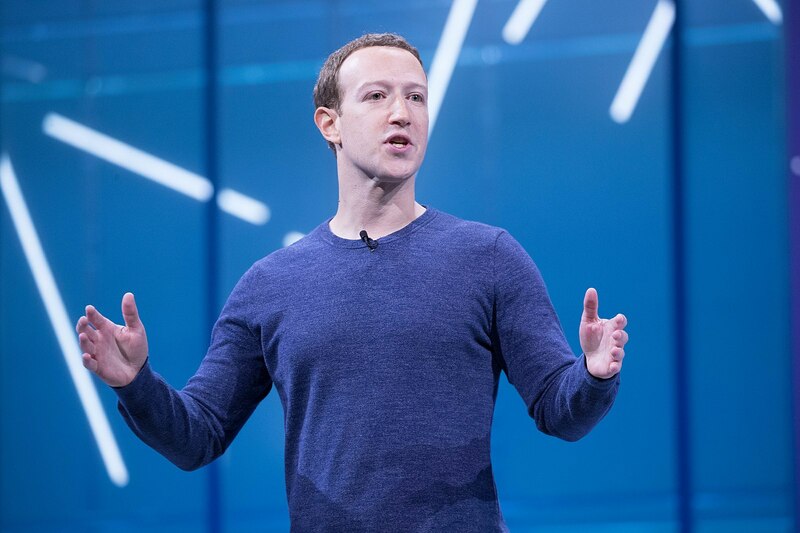 This also required a letter being sent in the mail to two different addresses that could only be accessed by the heads of the Facebook page itself, containing a specific key that needed to be entered. Before those letters could even be sent, we had to send the front and backs of our state IDs. The extent is absurd and students who do not have the resources and run other small publications will be in serious trouble if they cannot make ads. It is frustrating having to deal with Facebook’s customer support because their rules and procedures are unclear. A story by Radiolab showed just how confusing and convoluted much of their enforcement can be, with independent remote contractors applying whatever random statute they can at will. It is not consistent and it is not designed to protect the user. It is simply designed to plug in holes, praying that another one will not open. Perhaps I am only bringing this up because it has affected me personally. However, I am not the only one looking for explanations on the elimination of social media content. YouTube has given into randomly demonetizing videos at their discretion, and other sites have randomly deleted content and pages without an explanation. It is absurd behavior from companies that are now some of the biggest publications in the world. So how should Facebook react? Perhaps instead of over-censoring or random eliminations they could mark content that they think is blatantly incorrect or pretending to be factual as such, and if someone chooses to read it anyways, then so be it. For people like Alex Jones, they could do as David French suggested and call it libel rather than “hate speech”. Perhaps they can try to consult the users before blindly selling off data to the highest bidder. Maybe this tone is slightly snide and accusatory. Even if none of my solutions make a dent in Facebook’s considerations, it is important that the users demand a more comprehensive solution. What will define social media over the next ten to twenty years is whether or not they can successfully warn others about questionable content rather than limit speech from those who genuinely can cause undue harm and promote the voices that try to find nuance. If this battle is lost in our largest news source, we can only hope that it will not be lost in other places.